India Ink is a popular black ink used for drawing and writing. It is fun to work with and there are many things that an artist can do with it. 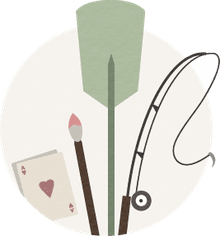 Typically used for pen and ink drawings, this is a great medium choice for fine artists interested in control and detail in their artwork. India (or Indian) Ink is traditionally a carbon black ink mixed with gum and resin that is molded into sticks. The name 'India Ink' is thought to be a misnomer which originated in Europe when this ink -- actually from China -- was imported via the Indies. The ink in its solid form is familiar to us as Chinese ink sticks used for Sumi-e. The liquid form is sold as Indian Ink, though its French name is 'Encre de Chine', meaning Chinese Ink. Used for writing and drawing, India Ink formulations usually includes a solvent (ethylene glycol) and binder (traditionally shellac). This dries water-resistant and gives a permanent line, unlike the water-soluble traditional form. Winsor and Newton also markets a 'Liquid Indian Ink' which seems to have no solvent or added binder, producing a non-waterproof line. This poses a few advantages, including the ability to 'wash' out an ink line with water and dilute the ink. The clean-up is also much easier. India ink is primarily used with nib pens, some of which are designed for drawing while others are better for calligraphy work. Nib pens come in a variety of styles and sizes and each has its own uses. It is possible to use Indian ink with brushes as well. However, you must carefully select the right combination of ink and brush to avoid frustrations. A water-soluble ink is a much better choice for brush work as the delayed drying prevents ruining your brushes and it can easily be diluted. Also, many ink artists have found that Chinese calligraphy brushes work best with most India inks. Synthetic fibers tend to trap ink and may quickly be ruined. It is very important that you pay attention to the Indian ink that you are purchasing as they vary. You should also remember if any of your inks are water-soluble or not as this is crucial to your ability to work with the ink as well as clean up. As with any black medium, India ink can have different tones. One ink may have more of a brown base tint while another may have a blue undertone. Most manufacturers will note if an ink is warm, neutral, or cold toned. However, this is not always the reality and the descriptions can be somewhat generic. For instance, a warm tone can mean anything from brown to red, while a cold tone can be green or blue. You will need to experiment with different inks to find the ones that work best for your art. It is a good idea to have a variety on hand to choose from for specific projects and effects. Also, keep in mind that different inks will bleed more or less on different papers. Discovering the right combination for you is simply a matter of experimentation on scraps of paper with various inks. Some companies also produce colored Indian inks. Be wary of the lightfastness of these as some pigments (even from the same brand) can be more sensitive than others and this will affect how archival your work is. No matter which type of ink you work with, it's always important to clean up right away after using it. Waterproof inks can dry up inside the tines and reservoirs of a pen nib. This creates clogs that are difficult to remove. Water-soluble inks are a little more forgiving, but they should also be cleaned up immediately with water. 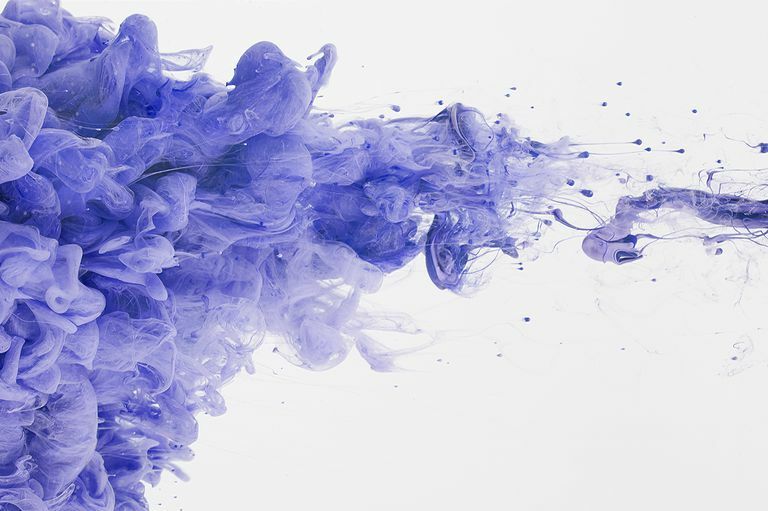 For waterproof inks, water might not be enough. You can turn to household ammonia or window cleaner to remove the ink. If the ink is persistent, soak the nib overnight and use an old toothbrush to scrub it clean. While working with ink, you should also regularly wipe the ink out of the pen. The traditional inks do dry quickly and even a few minutes can lead to messy lines. Use a soft tissue or cloth and water to give it a quick cleaning. Keep in mind that artists working in ink must be as meticulous in clean up as they are in drawing each line. This will preserve your tools and prevent frustrations. What Are the Best Black and Color Inks for Drawing?